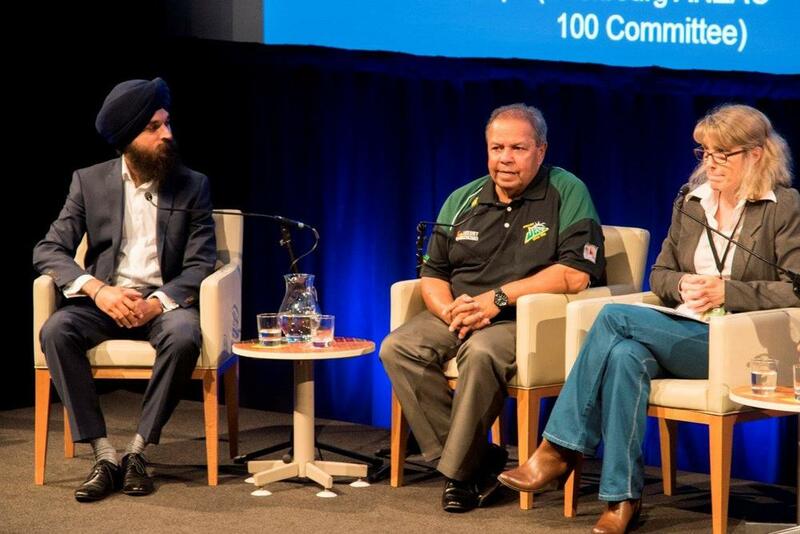 Please click on the link below if you would like to watch the video of Australian Sikh Heritage's contribution to the panel discussion at the State Library of Queensland's symposium titled 'How we remember: responding to 100 years since the First World War'. Some further pictures from Australian Sikh Heritage's participation at the State Library of Queensland's symposium titled 'How we remember: responding to 100 years since the First World War'. We were honoured to share our panel with Robyn Hamilton (State Library) and Eric Law (Cherbourg Anzac 100 committee).